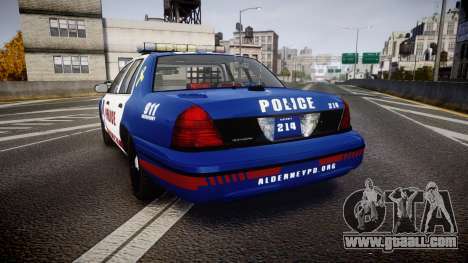 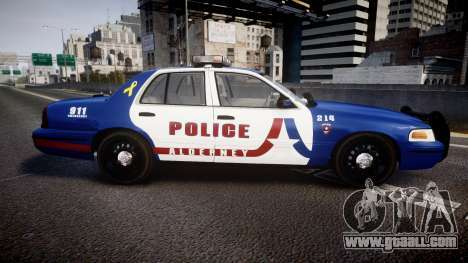 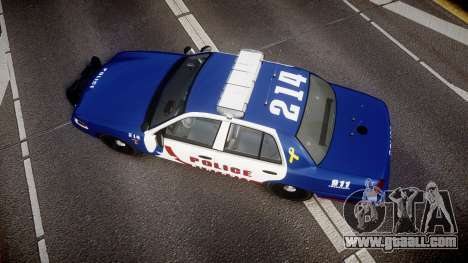 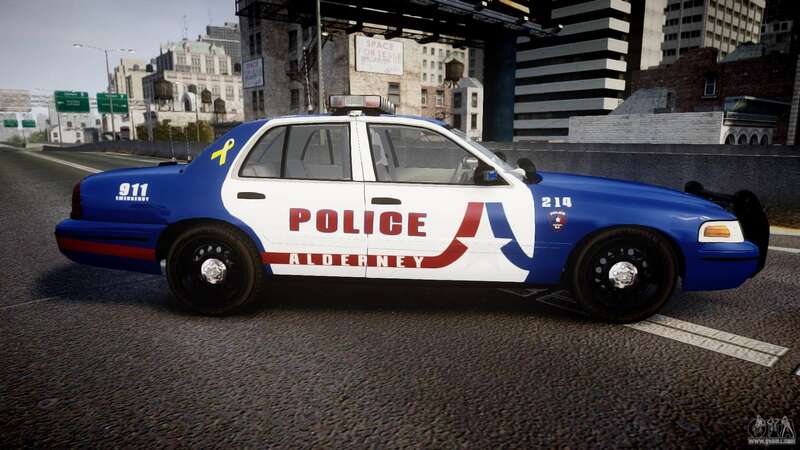 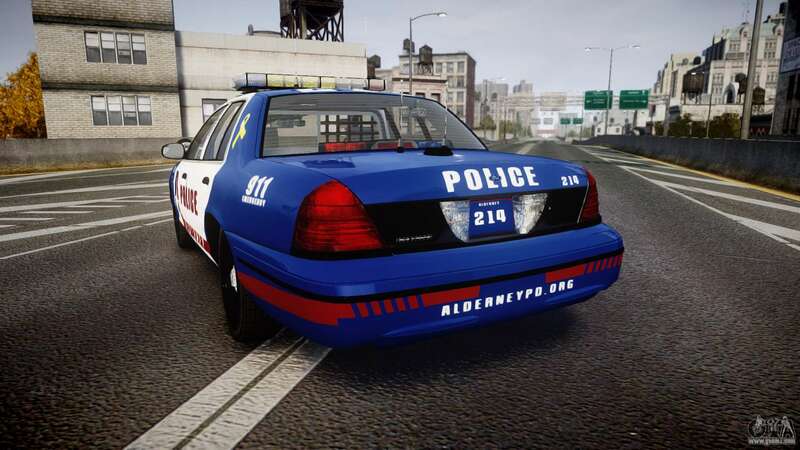 Ford Crown Victoria Alderney Police [ELS] for GTA IV. 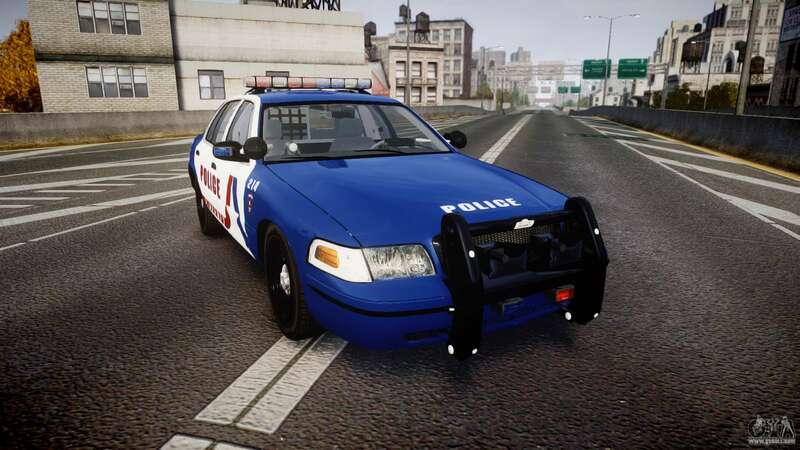 By default, the model replaces the POLICE Cruiser, however, because of our proprietary autoinstaller mods for GTA IV, you can set this model to any other in the game! 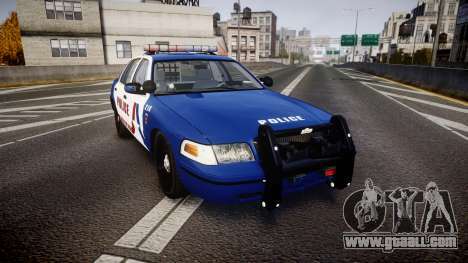 Download the mod at the link below.